• J- face technology provides pro performance with the distance, feel and workability that better players demand. • The feel management badge in the cavity tunes sound while also providing crisp feel. 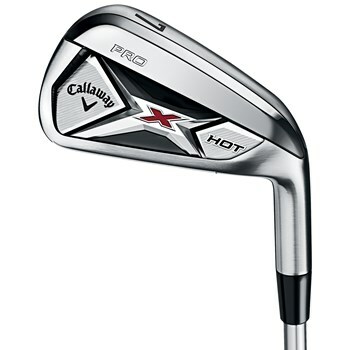 • V Grooves are the most precise grooves Callaway ever put in an iron of this type, designed to deliver more control for amazing accuracy.